What resources deal with depression to quit drinking and taking pills? I’ve had trauma and deep depression for years. These bouts create serious drinking and pain pill abuse. Where can I find resources to deal with my depression so I can finally quit drinking and taking pills? 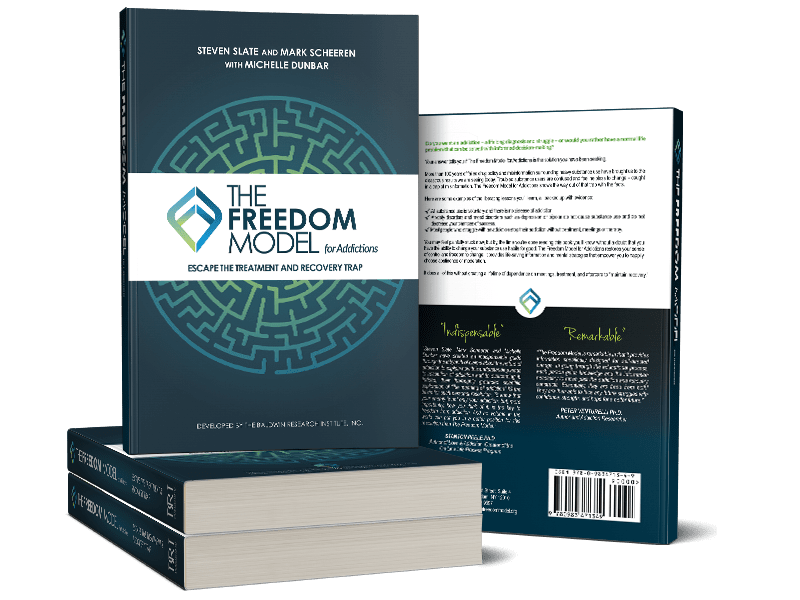 With all our talk about heavy substance use being driven by the pursuit of happiness, there is a common misconception people have about The Freedom Model. They think that we’re saying depression or unhappiness causes heavy substance use. This is the most common learned connection. The next logical misconception is that the solution to heavy substance use is to get over unhappiness or depression first and then sobriety will follow. Let’s be clear and firm about this: we do not believe nor mean to teach that heavy substance use is caused by unhappiness or relieved by happiness. You can be genuinely unhappy or depressed and not feel the slightest need or desire for heavy substance use. In fact, 80% of people with mood disorders do not have substance use problems, and the minority who have both substance use problems and mood disorders, such as depression or bipolar, have no special difficulty getting over their substance use problems. Their rates of “recovery” are just as high as those who don’t have these problems (Lopez-Quintero et al., 2011). Take a moment to let that sink in because it’s contrary to our cultural belief. No matter what your current level of happiness is—whether you’re depressed or living in constant bliss—you will prefer heavy substance use if you see it as your best path to happiness, and you will not prefer it if you don’t see it as your best path to happiness.